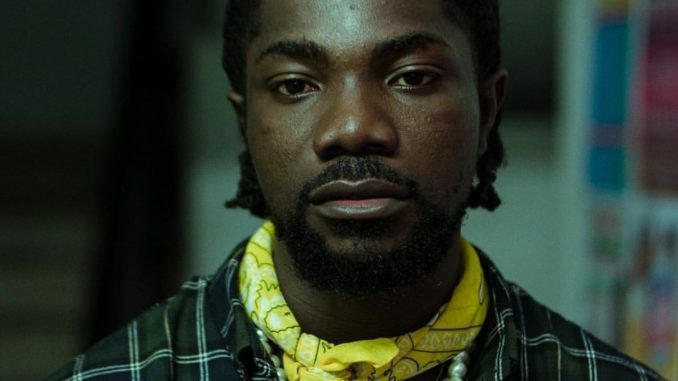 Ghanaian rapper, Akan has revealed that fund to push or support one’s music career in the Ghanaian music industry is very challenging and it has been one of the difficulties he has been facing. Akan also explained that funding can affect how far one can push and promote his songs in order to reach a bigger audience but it is very difficult in Ghana. Akan who is also known for his musical album “Onipa Akoma” said this in an interview with kobbykyeinews.com on Tuesday, February 12. “It has to do with funding mostly and it affects how far one can push and promote his works to reach a bigger audience. And if we have more platforms; auditoriums, stages to host us. I believe it will do a lot of good”, he said. EXCLUSIVE PICTURES OF AKWABOA’S SHADES OF LOVE 2019 CONCERT.